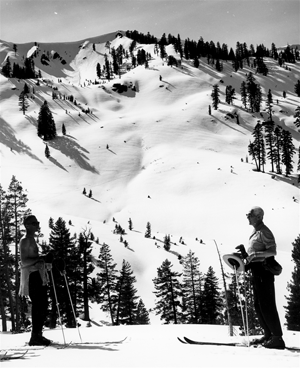 John Reily, a Los Angeles businessman, who came to Squaw Valley in 1955, and looked down from the top of the KT22 ski lift into a pristine valley to the south. Squaw made a name for itself on the world stage thanks to its surprise nomination as host of the 1960 Winter Olympics. Meanwhile, just one mountain apart, Alpine was built with the support of local skiers and Bay Area families. 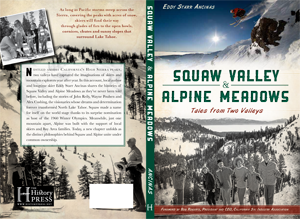 Today, a new chapter unfolds as the distinct philosophies behind Squaw and Alpine unite under common ownership.